The Montage Residences Kapalua Bay opened on May 31, 2009 on over twenty oceanfront acres overlooking Maui’s much loved Kapalua Bay. Luxuriously appointed with unparalleled ocean views, the spacious three and four bedroom residences floor plans have been configured for maximum view potential. 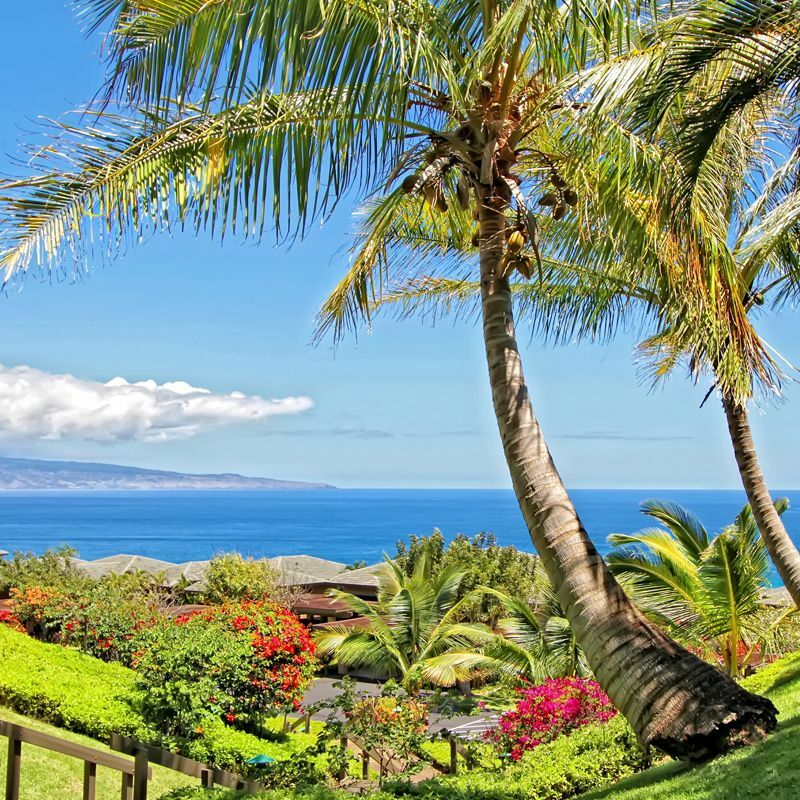 These are the largest condominium residences offered for sale within the Kapalua Resort. A limited number of two and three bedroom residences fractional 1/12 ownership resales are also available. The Montage Residences Kapalua Bay opened on May 31, 2009 on over twenty oceanfront acres overlooking Maui’s much loved Kapalua Bay. Luxuriously appointed with unparalleled ocean views, the spacious three and four bedroom residences floor plans have been configured for maximum view potential. 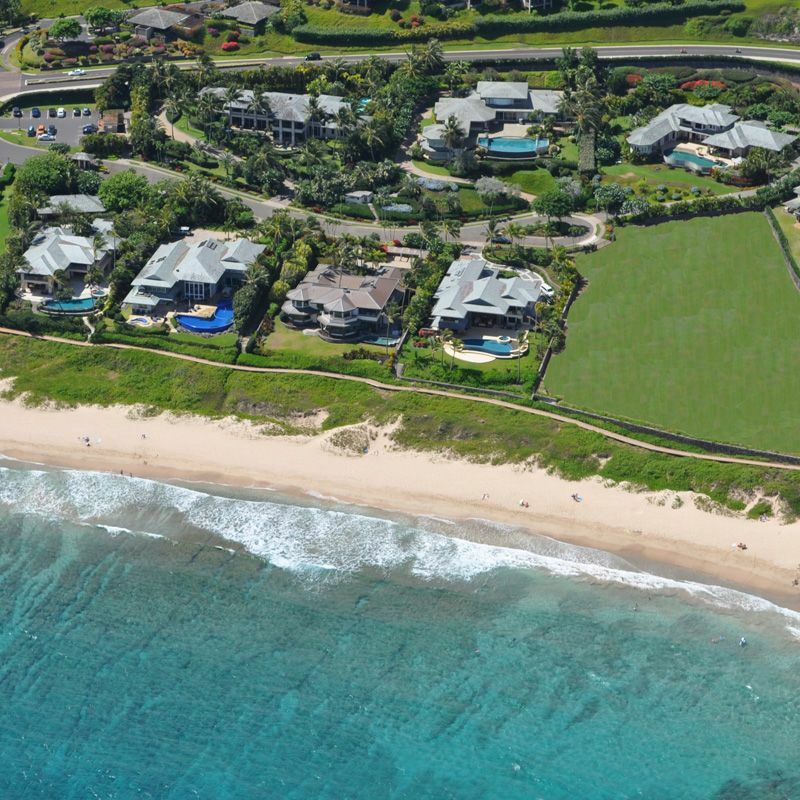 These are the largest condominium residences offered for sale within the Kapalua Resort. 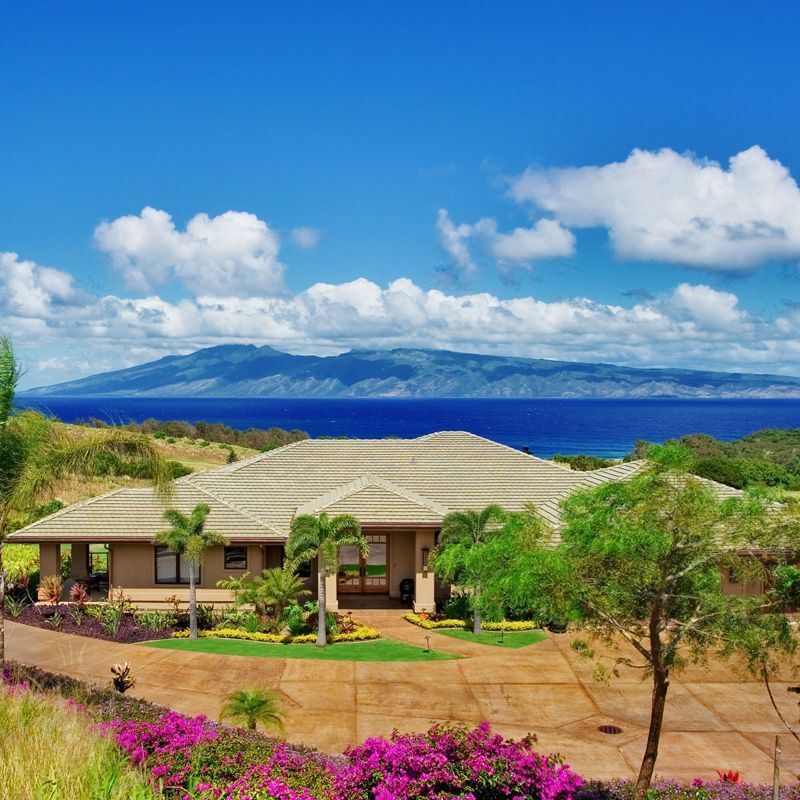 Each residence features expansive lanais to better enjoy the views of Molokai, Lanai, Kapalua Bay, and Haw’ea Point. Two and three bedroom residences fractional resales are available. These 1/12th ownership residences offer fixed or floating weeks for those looking to own at the Montage Residences at a fraction of the cost. This is is truly one of the Kapalua Resort’s most spectacular locations. 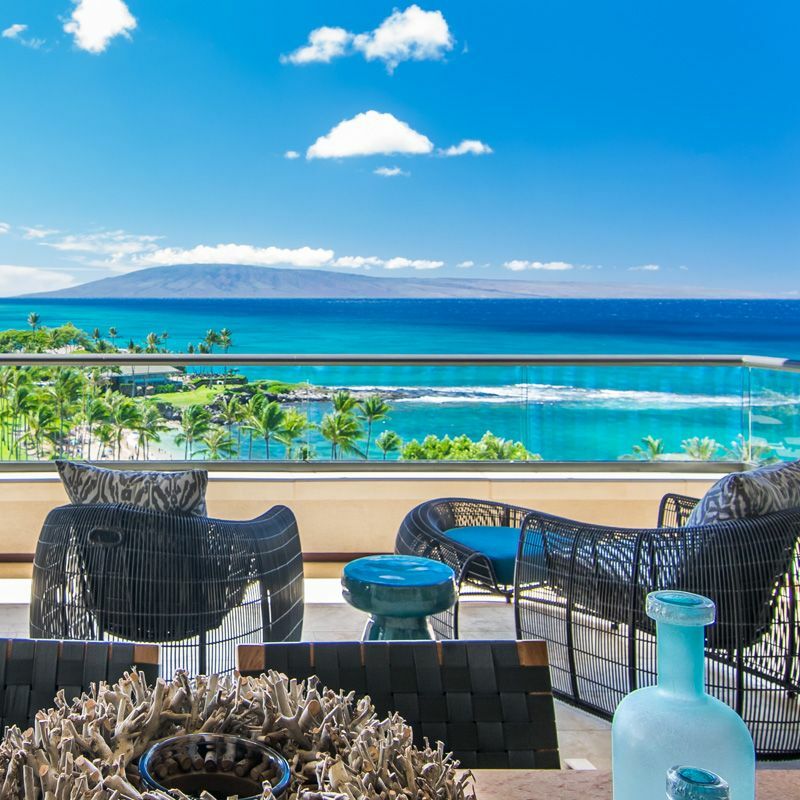 The Montage Residences Kapalua Bay is nestled along the West Maui shoreline, overlooking the white sandy crescent of Kapalua Bay, with panoramic ocean views framed by the neighboring islands of Molokai and Lanai. 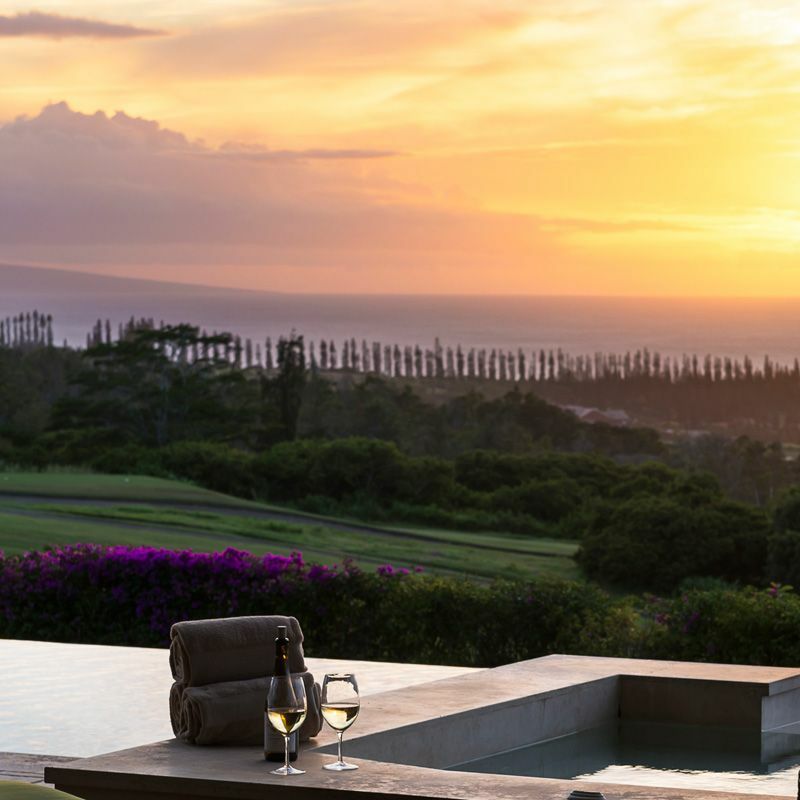 The Montage Residences Kapalua Bay offers owners and guests two pools, dining, and concierge services. 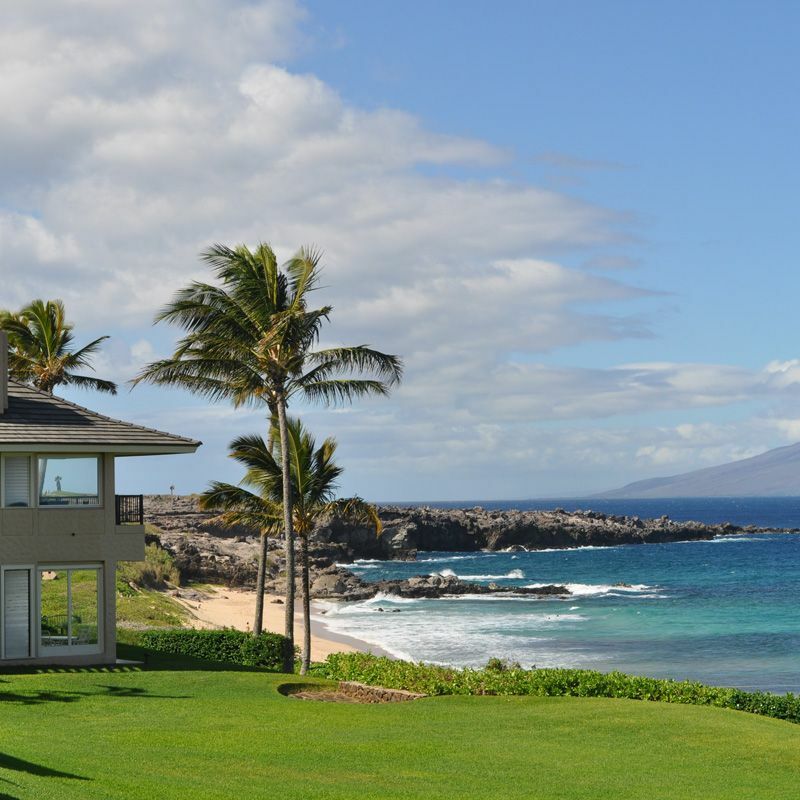 Prior to its transformation to The Montage Residences Kapalua Bay, this stunning oceanfront property was originally home to the iconic Kapalua Bay Hotel, which was known for its understated elegance and outstanding location. In 2009, the Montage Residences were originally offered for sale as the Ritz-Carlton Club and Residences and designed as 84 wholly-owned, private condominium residences and 62 fractional residences. At the time of the release in 2009, 13 were purchased by private parties and 15 were purchased by Exclusive Resorts, leaving 56 unsold 3 and 4-bedroom condominium Residences. 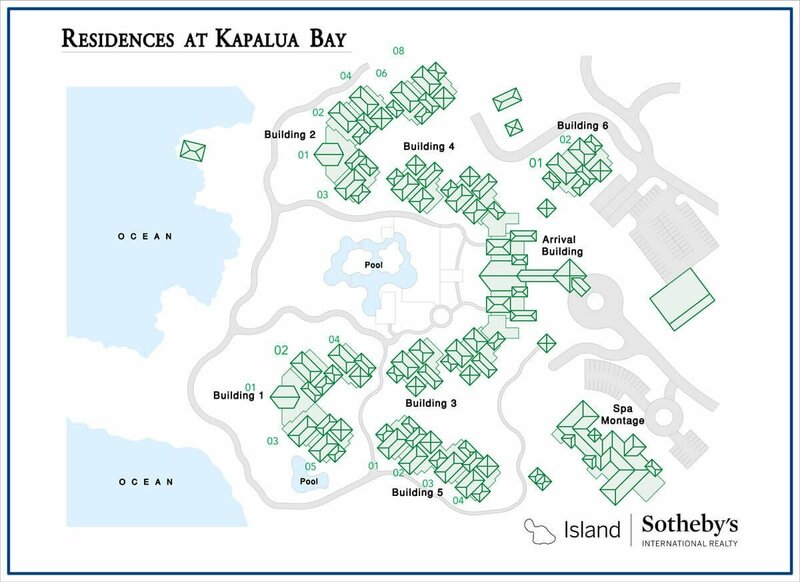 Due to poor market timing, the unsold components of the former Ritz-Carlton Club and Residences at Kapalua Bay were foreclosed on by a lender based Joint Venture in early 2013. 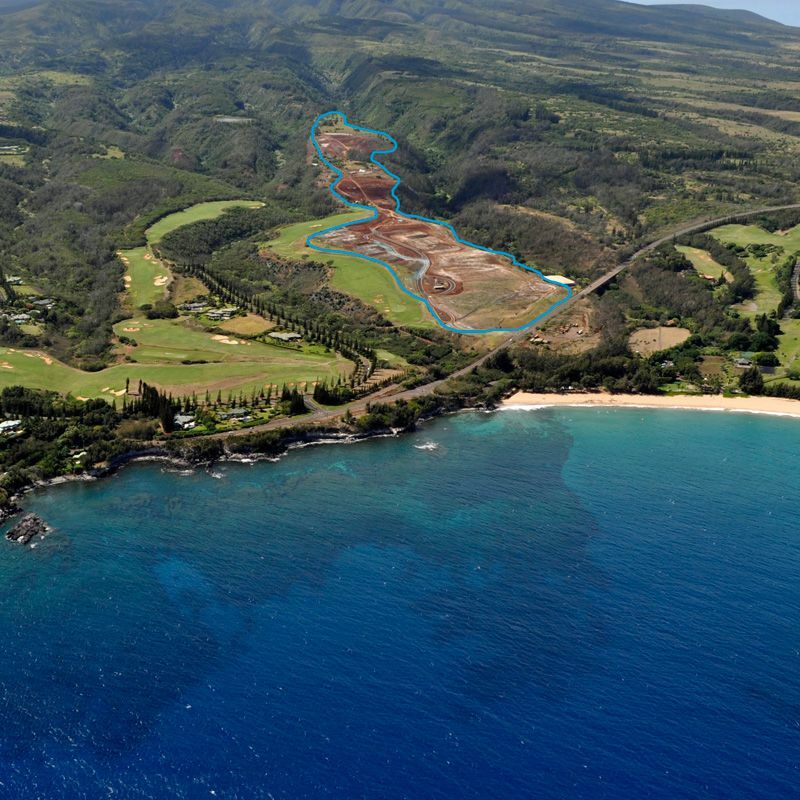 The new ownership group appointed Montage Hotels & Resorts as the management group for The Residences at Kapalua Bay. At this time, they have elected to discontinue fractional sales, and convert the unsold fractional inventory to approximately 50 hotel suites to be operated by Montage Hotels & Resorts. Sales of the remaining unsold whole ownership residences have begun. 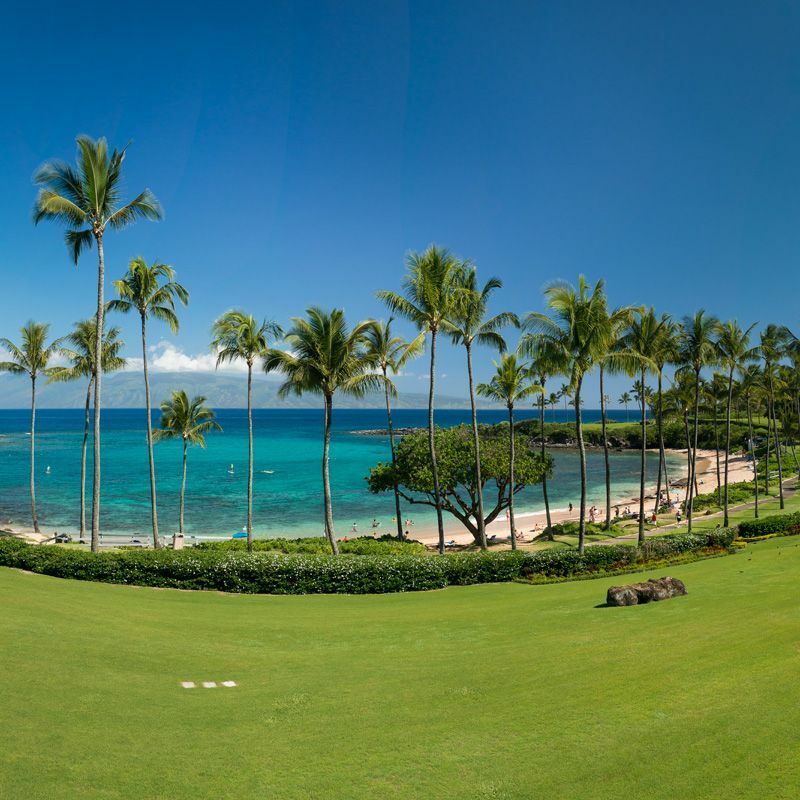 The Residences at Kapalua Bay recently underwent an extensive, multi-million dollar improvement program to further enhance the property. Included in the improvements is a new full-service restaurant, Cane and Canoe, and its upscale bar which are both open to the public. The new restaurant and bar are located under the lobby, reminiscent of the original Kapalua Bay Hotel design. The luxury hotel group has taken over management of the property as well as the Kapalua Spa, which is now known as Spa Montage, Kapalua Bay. 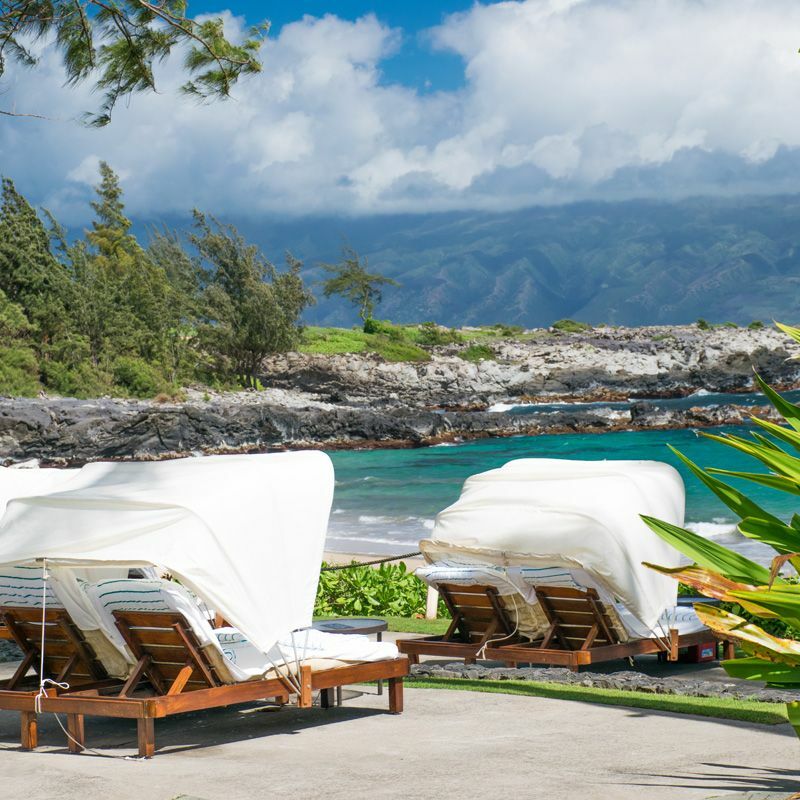 Montage Hotels & Resorts is known for its luxury properties in Beverly Hills, Laguna Beach, and Deer Valley, and now Kapalua. In addition the company has also added locations in Los Cabos and Palmetto Bluff to their portfolio. 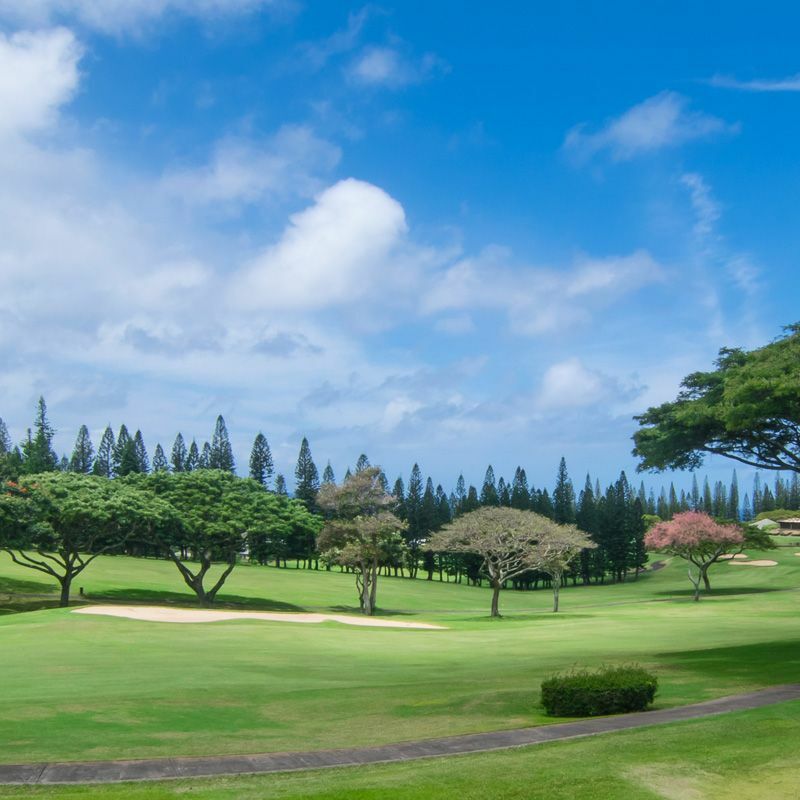 The focus of the Montage brand is providing destinations and experiences that capture the unique “sense of place”, much in keeping with the spirit embodied by the original founder of the Kapalua. 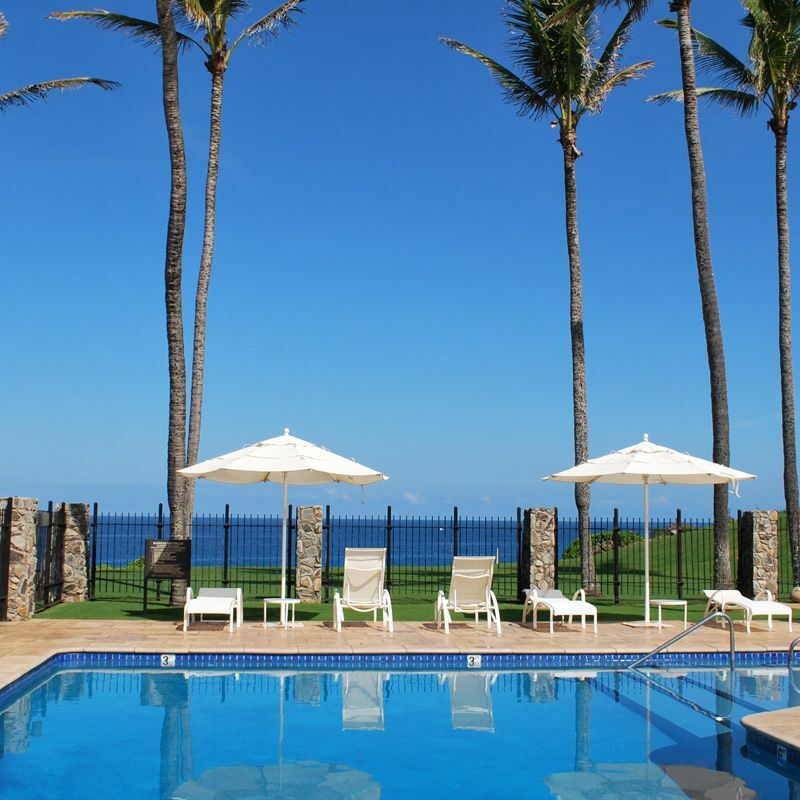 Thinking of buying or selling a condominium residence at The Montage Residences Kapalua Bay? 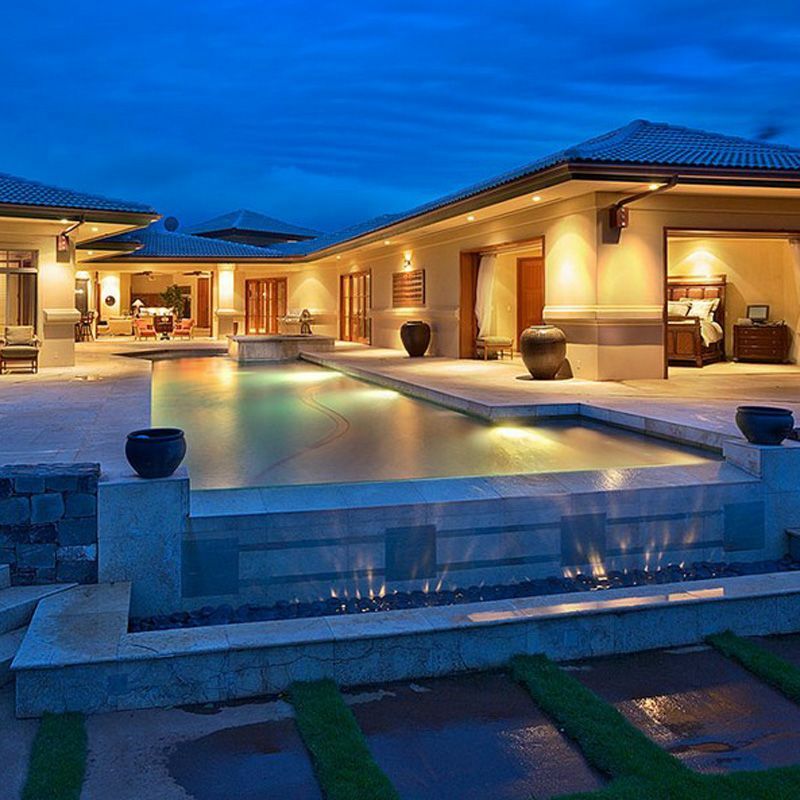 Contact me for an up-to-date Comparative Market Analysis of the Montage Residences Kapalua Bay, or for additional information on listings, the Kapalua real estate market, and the resort. Or REGISTER to create a free, private account, which will allow you to save listings, receive notices of new listings, and monitor the market. Kapalua ® is a registered trademark of the Kapalua Land Company, LTD.